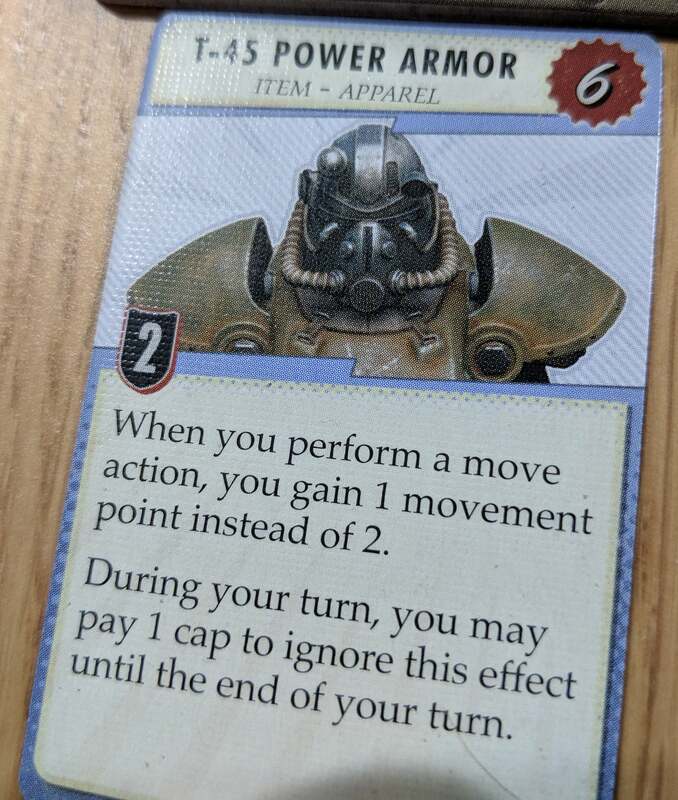 Fallout: The Board Game is as faithful an adaptation of the source material as you could possibly hope for. There have been other good video-to-board games, sure - Doom most recently - but its similarities were merely thematic. Fantasy Flight's Fallout game, on the other hand, has been built from the ground up to play the same on a tabletop as it does on a computer screen. This is what the start of the game looks like. Only a few notable locations are revealed, with the rest of the map left waiting for you to explore. Fallout is a game for 1-4 players, where a wasteland is constructed out of tiles then explored by the survivors, who wander around completing quests, looting the ruins and getting into fights with robots, mutants and giant bugs. It's all just so Fallout. Playing a round of this feels so similar to a good session with the game itself. From combat to looting to levelling up, anyone who has played a Fallout video game will quickly feel right at home here. While Fallout supports up to four players, it's not a combative game. 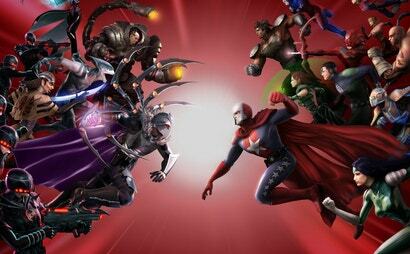 Players are unable to directly fight each other, and interactions between everyone are limited to basics like trading items. So there's no direct competition here outside of the fact all players are trying to win the game, which makes for a surprisingly sedate experience. 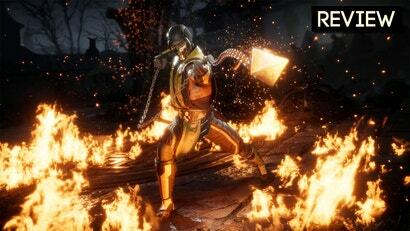 Up to four players can choose from five available characters, each with their own strengths. 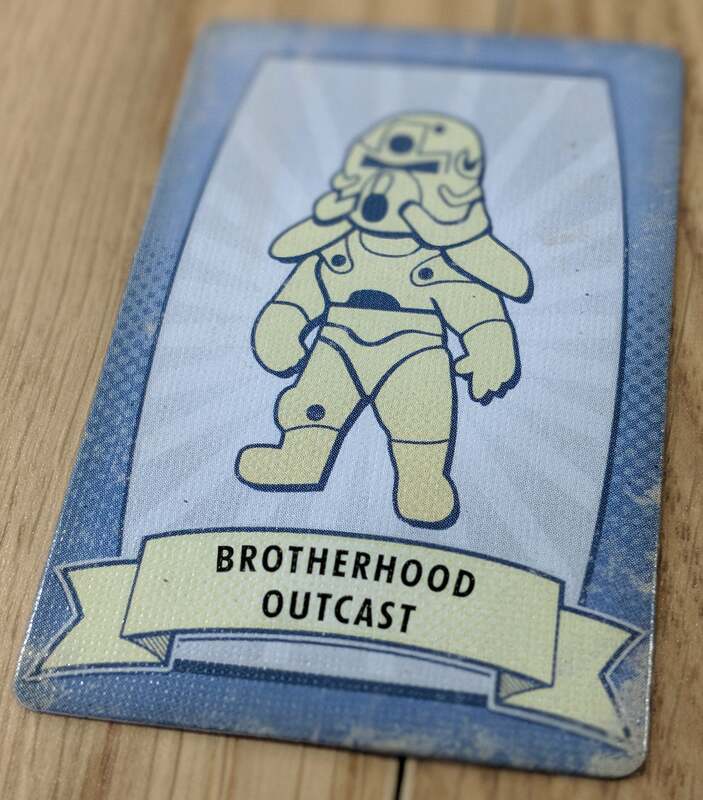 The Brotherhood Outcast, for example, gets to lug this power armour around. I want to talk a little about how these quests are handled, because I think it's probably the coolest thing about the game. Fallout comes with a big deck of cards that are numbered and which you set aside from the board, and also a smaller set of cards that you place out to start the game with. These are your starting quests, and each one has 2-3 possible endings depending on how you approach them (and how successful you are). Whichever ending you get determines which card you draw next, creating these long-running story arcs where every time you play the game events play out a little differently. This is cool enough for the player first encountering them, but these quests progress for all players, so one person's failure has consequences for everyone else, who are now forced to encounter the resulting plot development. Caps are, as you'd expect, the game's currency. And they're a lot harder to come by here than they are in the video games. In terms of the game's source material, Fallout: The Board Game is drawing from Fallouts 3 &amp; 4, so anyone hoping for a desert adventure is getting left out (maybe New Vegas is coming as an expansion?). But the East Coast games are well catered for, with campaign maps designed not just for those game's main locations (DC and Boston), but some expansions as well like Far Harbour and The Pitt. Also interesting is a faction system that means players aren't just competing against each other, but against organised in-game groups as well. Fallout includes factions like the Railroad and Institute, which you can opt to side with, fight against or just leave alone. Whichever you choose is important, because as players complete quests for these sides the factions will be growing in power and renown along with the players, and can win the game (causing all human players to lose) if they get strong enough. The art in the game is very Fallout. 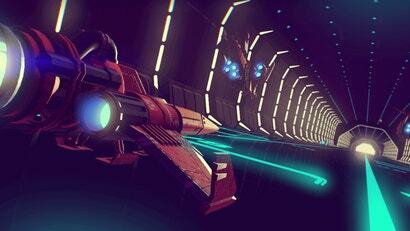 I want to talk about how this feels as a pure board game experience instead of just talking about how good an adaptation of the video games it is, but it's tough for me, someone with 20 years of experience with the franchise on computers, to objectively frame it like that. From its plodding pacing as you traipse around the wastes to brutal combat that you'll want to avoid as often as you square up to, from moral ambiguities to branching quests, Fallout doesn't just sound like the video games on paper, it plays like them as well. And as someone who plays board games on the side, between my daily job playing video games, I'm struggling to describe that to someone who has never played Fallout and for whatever reason would be curious about this. Because it's easy to wonder, for that person, just what the appeal might be here. Fallout can be played with three other people, but as I've said, your interactions are quite limited. Most time spent in Fallout is solitary (technically, most time is spent waiting for other players to complete their turns), so there's little of the social appeal of a more cooperative (or competitive) game. Even though they're randomised, the maps still look great once you've revealed them. Note that only the player characters get miniatures; enemies are represented by tokens. That being the case, and with this board game being such a faithful adaptation of the digital experience, wouldn't it be better for a newcomer to just...play the video game instead? It would last longer, with the added bonus that there wouldn't be setup time. The argument against this is that Fallout, again like the video game, is designed to be played alone. In fact, it's one of the best solo board game experiences I've ever had. The game is built from the ground up to allow individuals to roam the wastes doing their thing, and the limited interactions that count against the multiplayer experience are a bonus here. If playing with four players feels like a weird modded co-op mode of Fallout, playing alone feels even more like playing Fallout, with all the walking and tension and danger that involves. 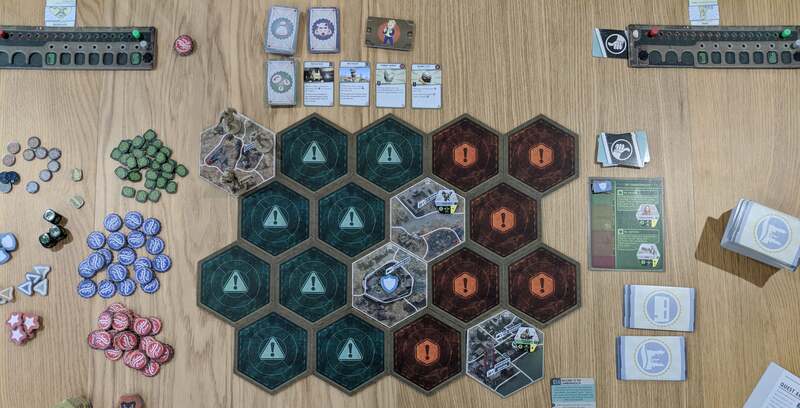 Aside from the usual weirdness of playing a board game alone (one of the big reasons I play board games in the first place is social interaction), I loved playing Fallout solo. It's much quicker to get things done, since you don't have to wait for everyone else to take their turn, and yet it's also got a much more manageable pace to it. Multiplayer games can start to get stressful as players reach the end, which is an alien sensation for a property you're used to spending hundreds/thousands of hours in, but a singleplayer game lets you really take your time and get some quality role-playing time in. As a board game, Fallout is great. It combines a genuine sense of exploration with some fantastic story-telling to create an experience that sits neatly between a solo and multiplayer adventure. As an adaptation of the Fallout video games, though, it's almost perfect. The map tiles, once revealed, are gorgeous. Red areas are difficult terrain that cost more movement points, while there are also green areas that irradiate the player (tracking both health and rads is vital to your survival here). I’ve played a dozen games of Fallout so far with up to three players.It’s very good,especially the card system.However,it already needs more scenarios,enemies and tiles imo.It’s still very enjoyable though.I find it’s best played solo or with one other.